In 2019 1,600 participants from various sectors and 120 countries have registered for the summit, met with 221 speakers and participated in over 60 sessions. 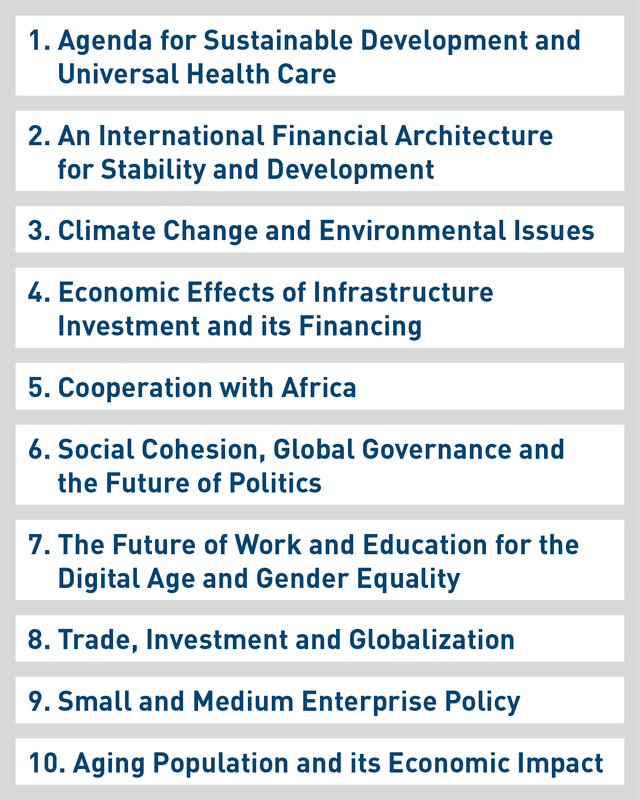 The summit aimed to provide policy recommendations on major G20 issues and thereby served as a stepping stone to the Japanese T20 Summit in May 2019 and the Japanese G20 Summit in June 2019. The Global Solutions Summit 2019 was a T20 Japan associated event. All discussions linked to the overarching narrative of recoupling economic, environmental and social progress. We furthermore highlighted all relevant issues for the future of multilateralism and strengthened the implementation site in our discussions. 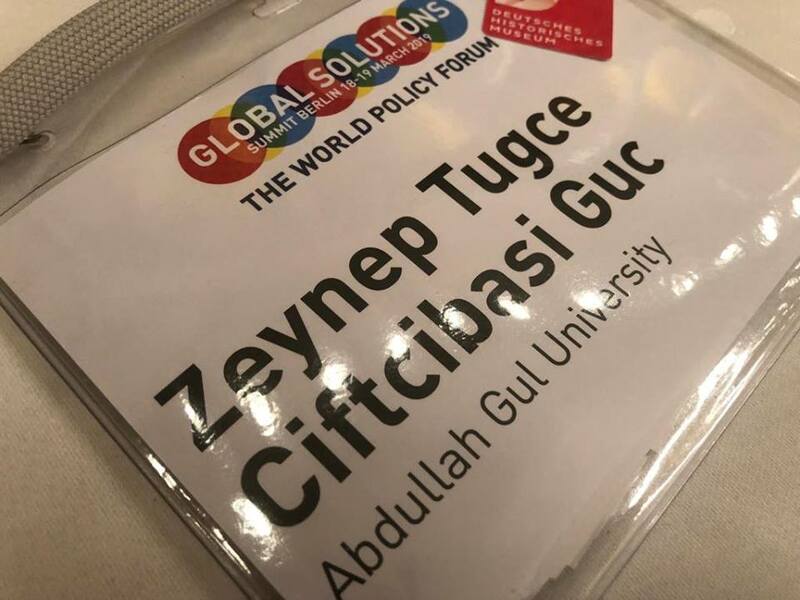 AGU prouds to be at the annual Global Solutions Summit held by the Global Solutions Initiative brings together international research organizations, thought-leaders and decision-makers from across political, business and civic communities. Summit took place on March 18-19, 2019 in Berlin. In times when international cooperation to deal with global issues is under severe strain, we hope that you will participate in this unique meeting of global problem solvers at the Global Solutions Summit 2020.